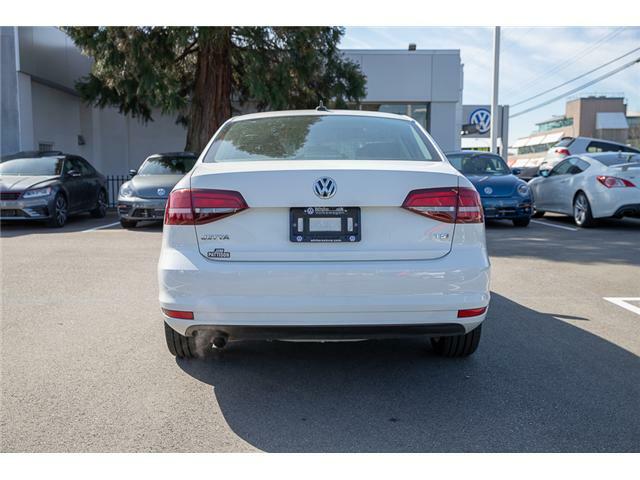 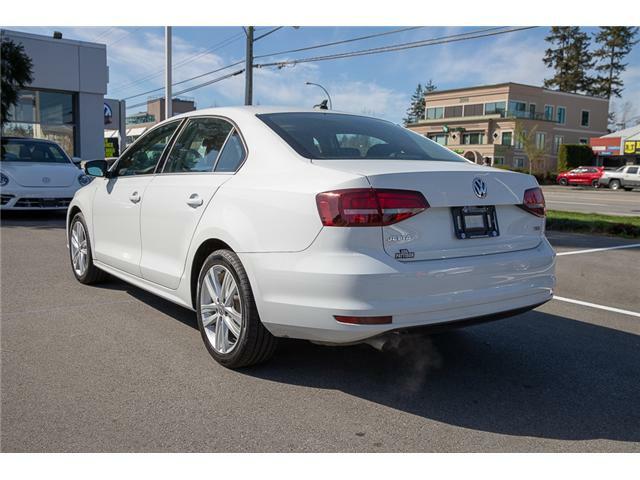 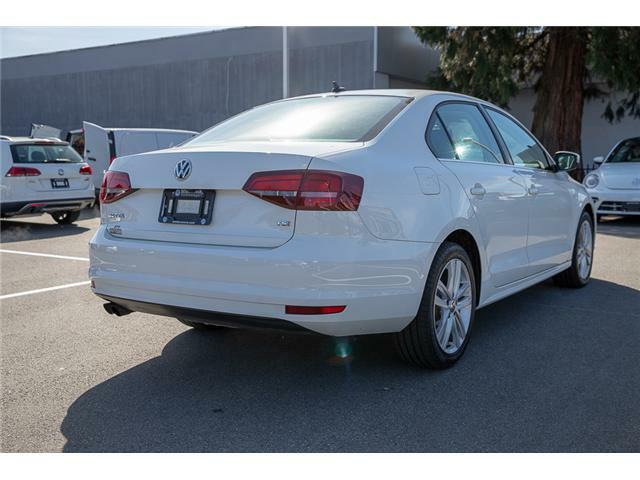 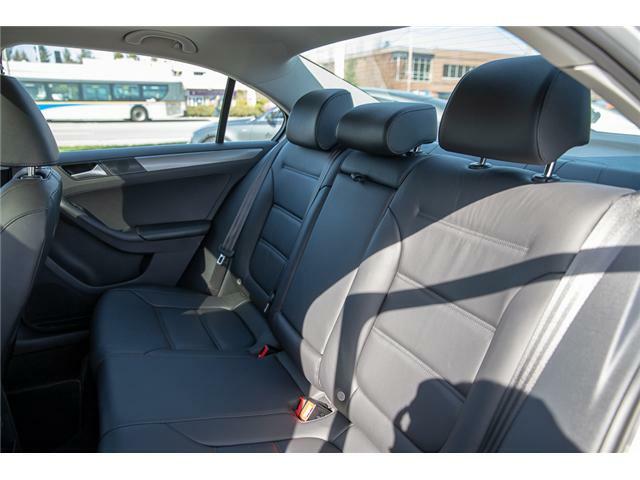 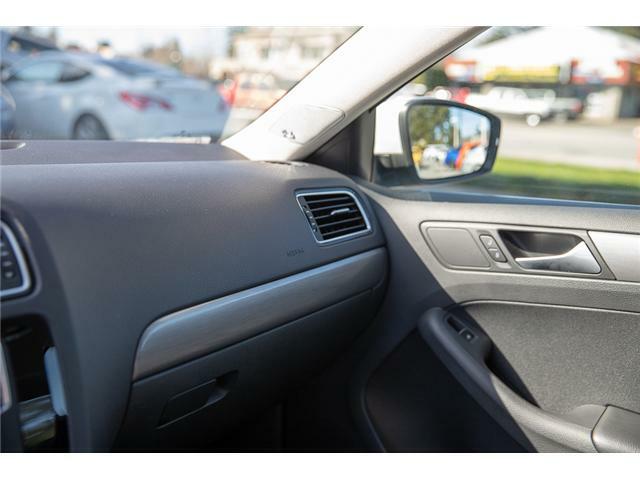 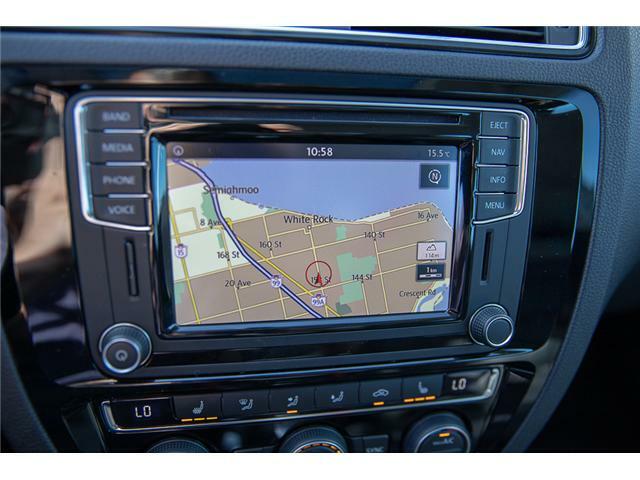 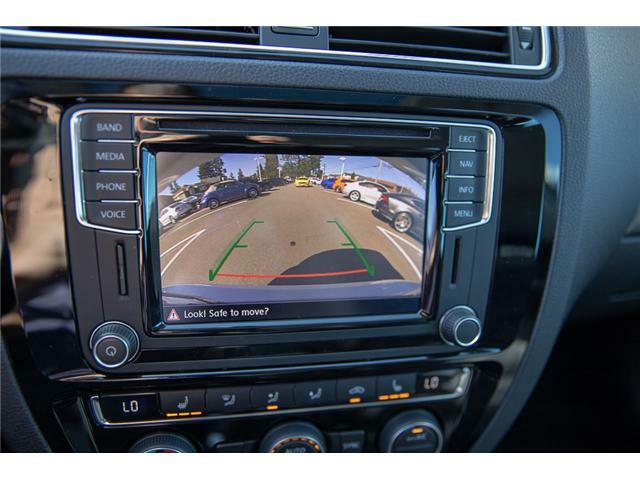 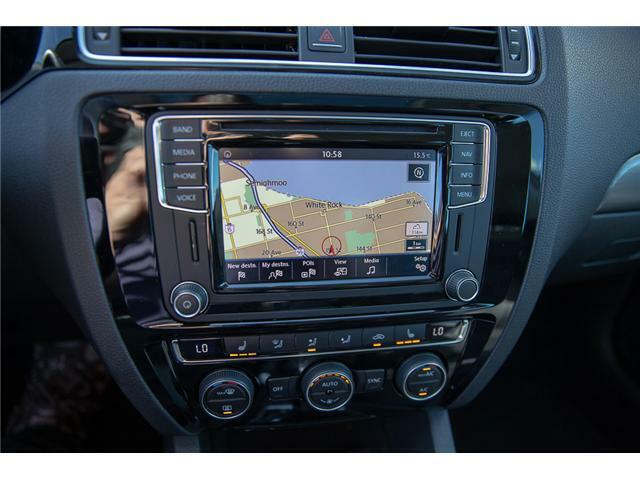 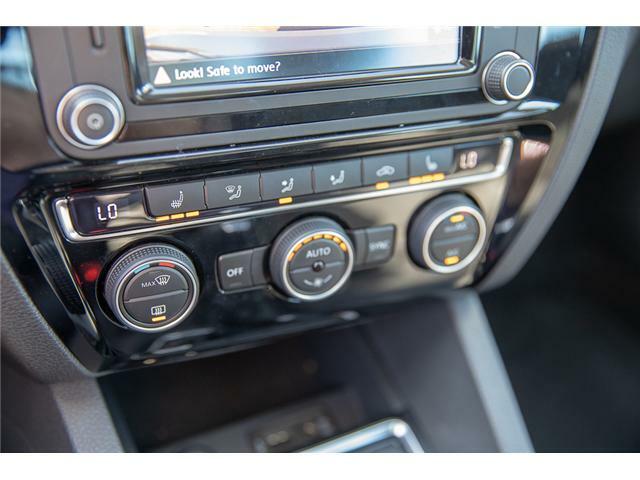 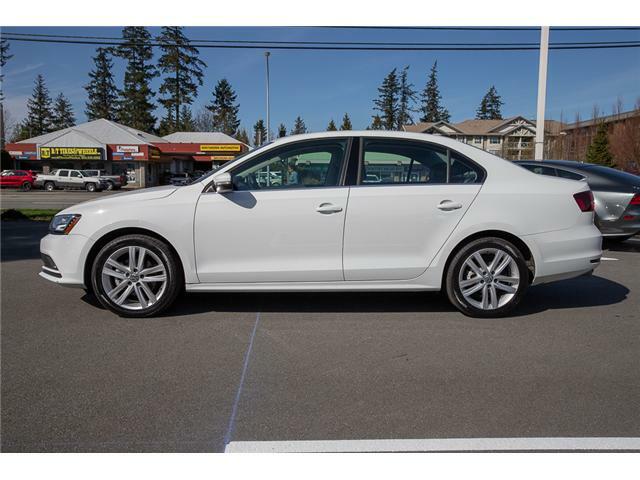 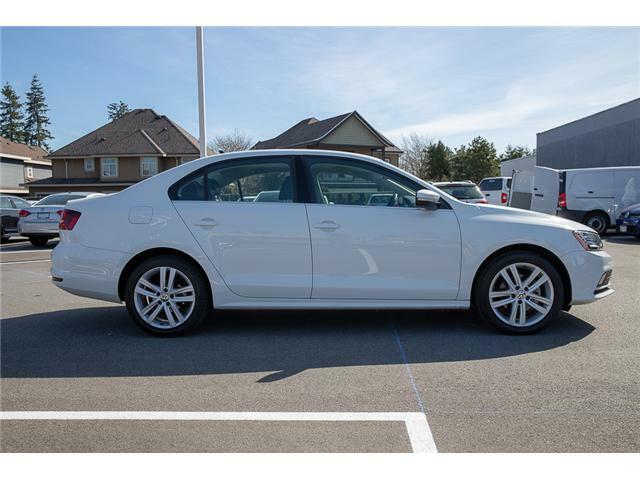 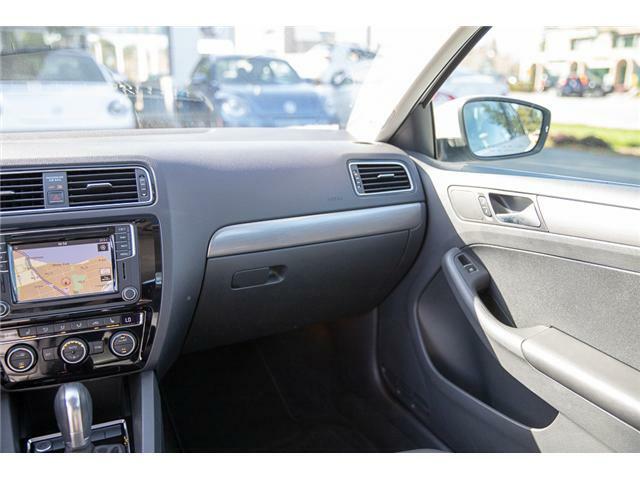 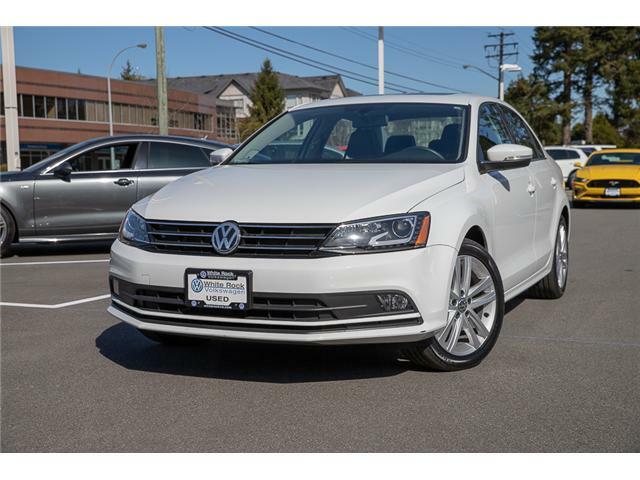 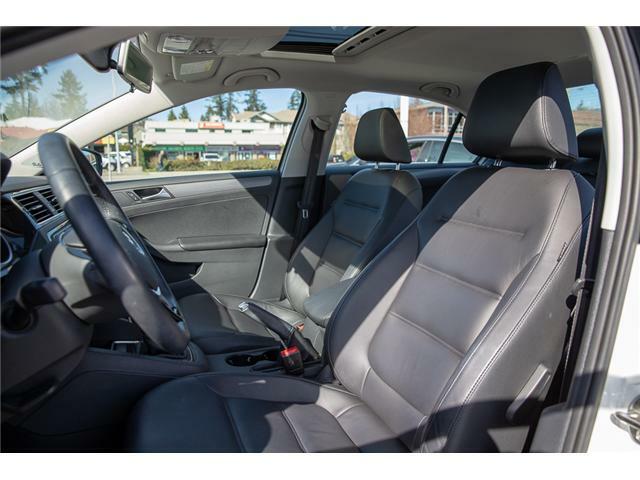 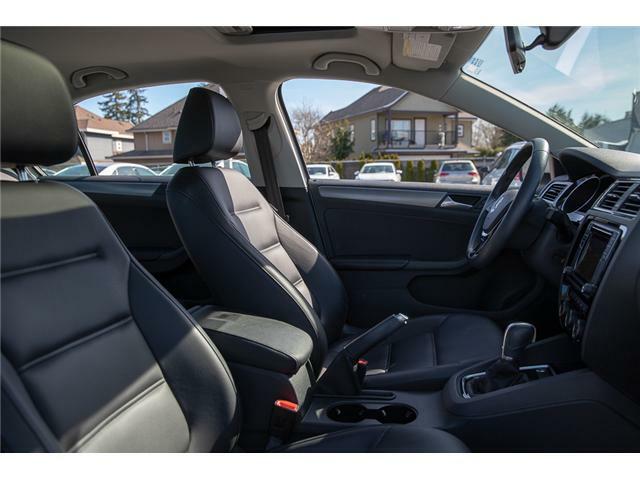 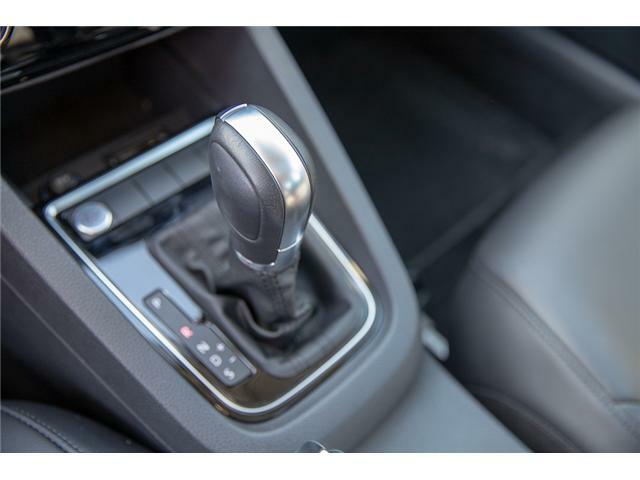 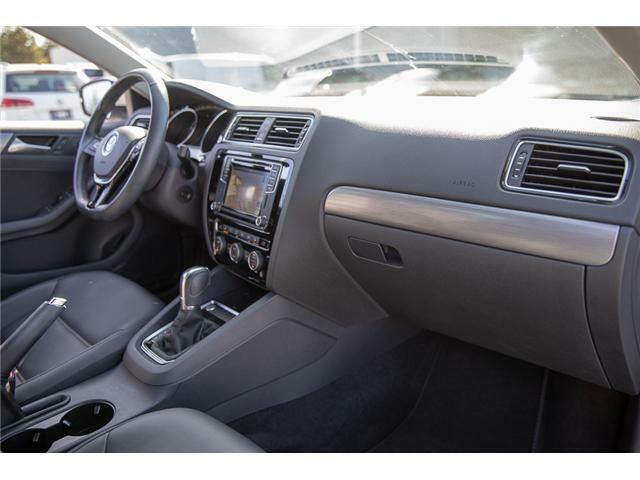 2017 Volkswagen Jetta with rearview camera backing system made for great fuel economy and reliable safety, this car is great for commuters. 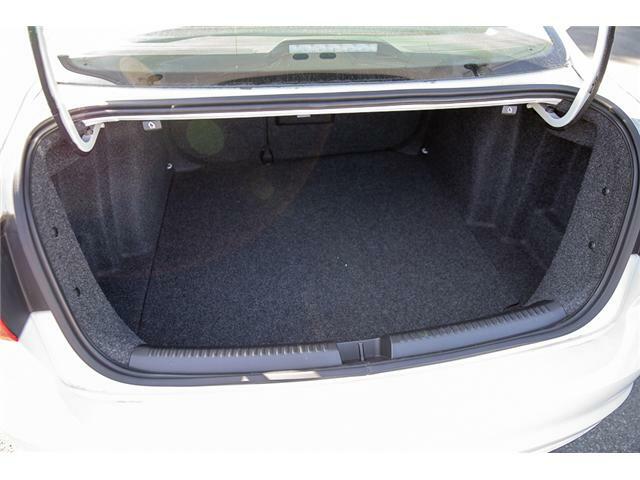 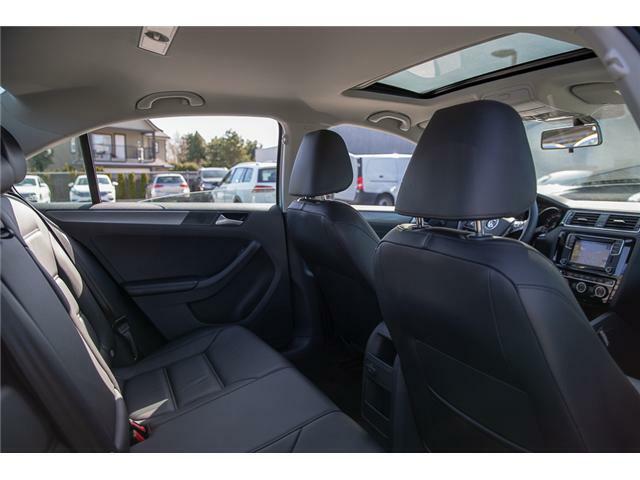 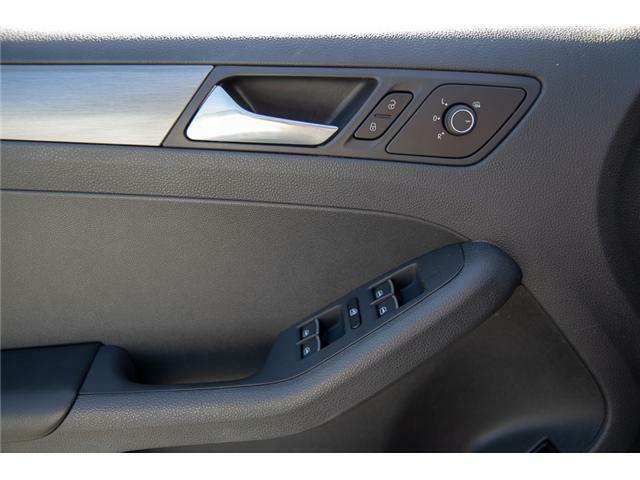 With great leg space for passengers and wheel handling it can also be comfortably taken out for long trips. 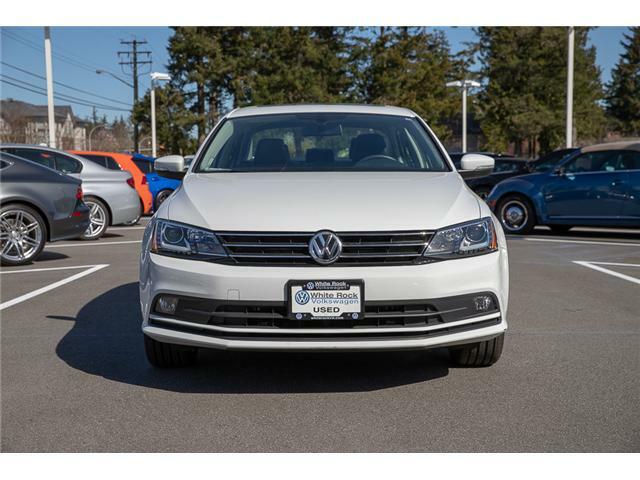 Here at White Rock Volkswagen we pride ourselves on offering the best customer service in the industry. 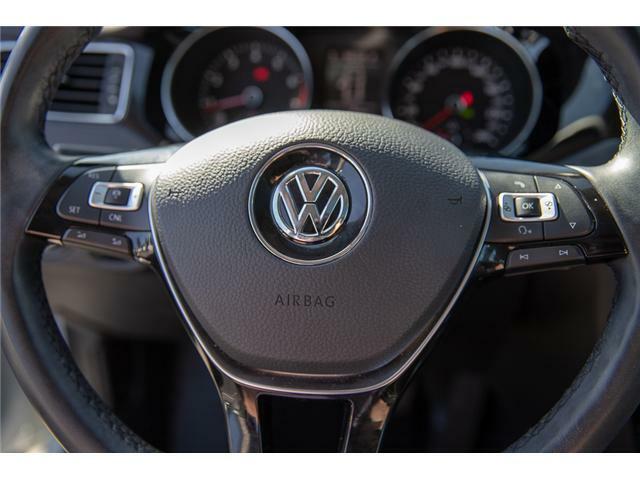 All vehicles come with a complete 112-point inspection so you know you are buying only the highest quality vehicles bar none. 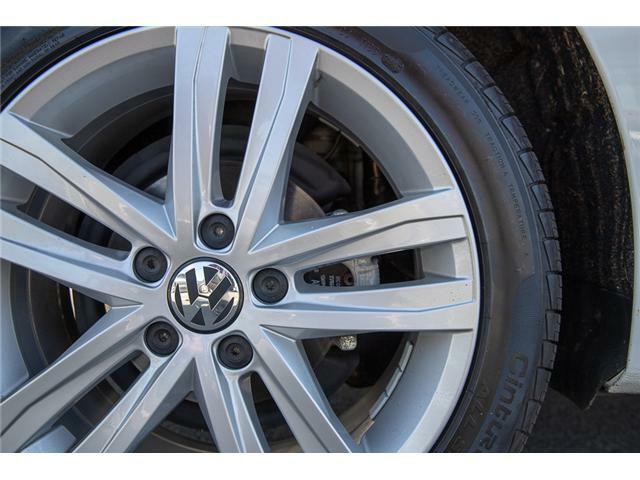 We also service all makes and models in our World Class service center. 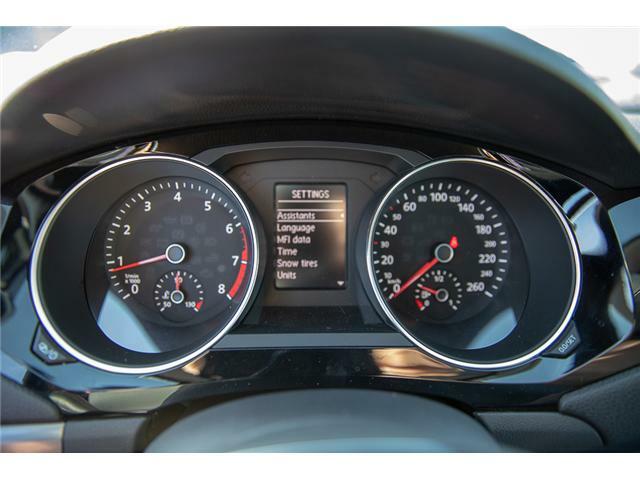 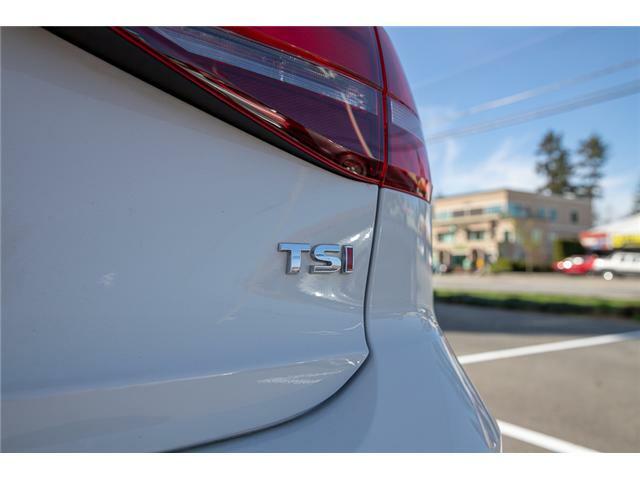 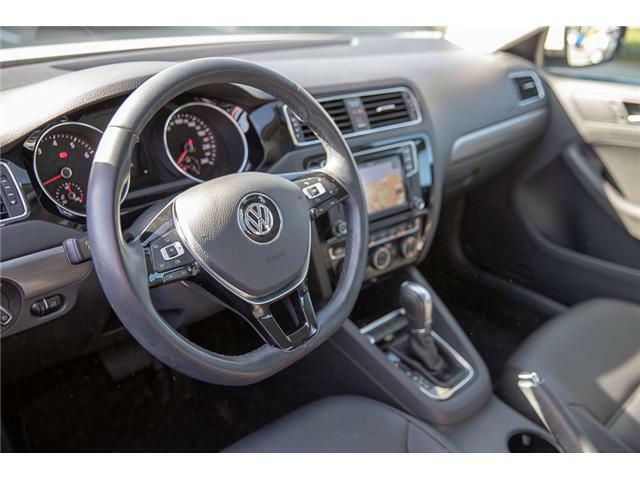 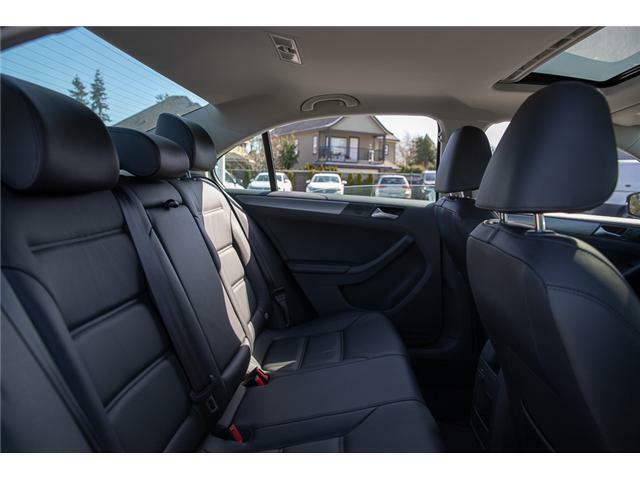 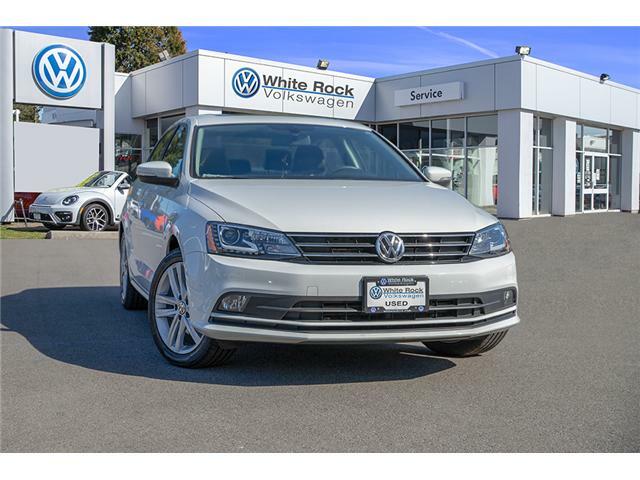 Come down to White Rock Volkswagen, Proud member of the Trotman Auto Group @ 20th and 152nd in Surrey for a test drive, and discover the difference!